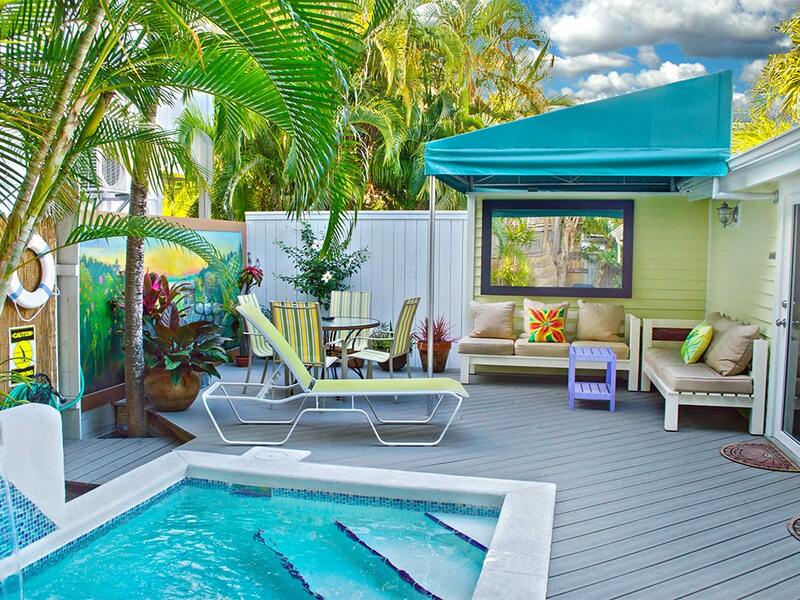 Without a doubt, one of the rarest private Key West vacation cottages available. 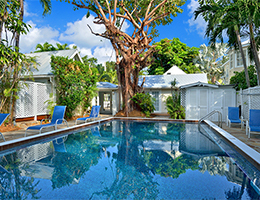 Situated in one of the most requested locations in Old Town Key West, this luxury renovated turn-of-the-century Vintage Luxury Cottage vacation rental is hidden just off upper Duval Street in Old Town. Enter the gate from your private off-street parking place to a stunning large brick courtyard with private heated swimming pool. 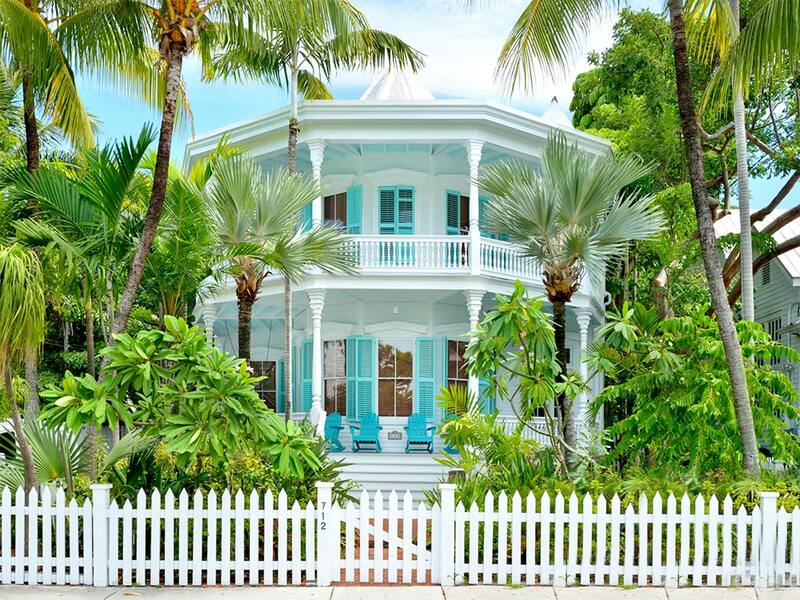 This elegant one bedroom cottage is completely renovated with style and flare. The living room has open beam ceilings and the cottage is decorated and appointed throughout with casual elegance. All rooms are tiled with beautiful muted tile. The stylized bathroom offers a double size shower, designer fixtures, and an elegant bowl vanity. The kitchen is a cooks dream -- all stainless steel appliances, granite counter tops, and even a professional wine cooler under the counter!! Very handy since you are right next to "Grand Vin" - a high end wine tasting shop. From the living room, French doors open to a large porch with marble top table that will seat six. The porch even sports tailored privacy curtains that can be pulled at the guest's discretion. From the porch step onto the beautiful antique brick courtyard which has a captivating view of the pool. For our plant loving guests, courtyard sports a variety of lovely tropical flowers and trees. Indeed, you will probably spend most of your time pool side. Guests are also invited to use the pool and deck area to entertain small groups who may wish to visit them. The general graceful design and layout of the Vintage Luxury Cottage lends itself perfectly for versatile use. 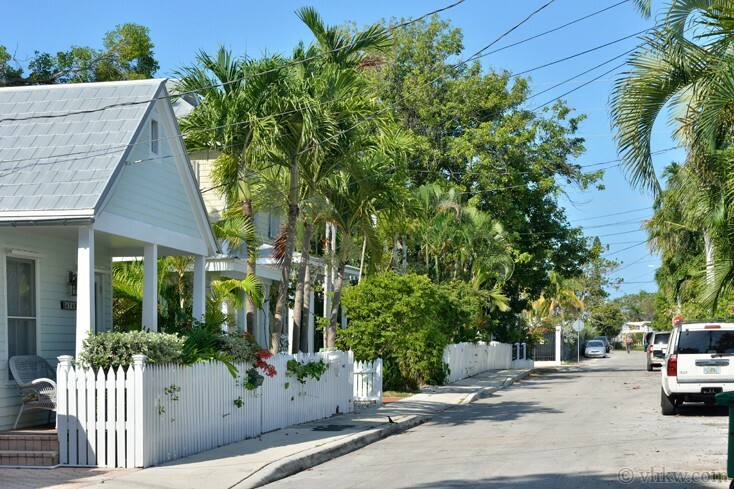 It is ideal for honeymoon or anniversary couple, a single who wants a private luxury retreat that is close to everything, or small family that want a private cottage just steps away from Duval Street convenience. The cottage has a king size bed in the bedroom and a Parisian style chaise for lounging. The living room has a full sleeper sofa for additional sleeping. The cottage has a full size (double bed) sleeper sofa. 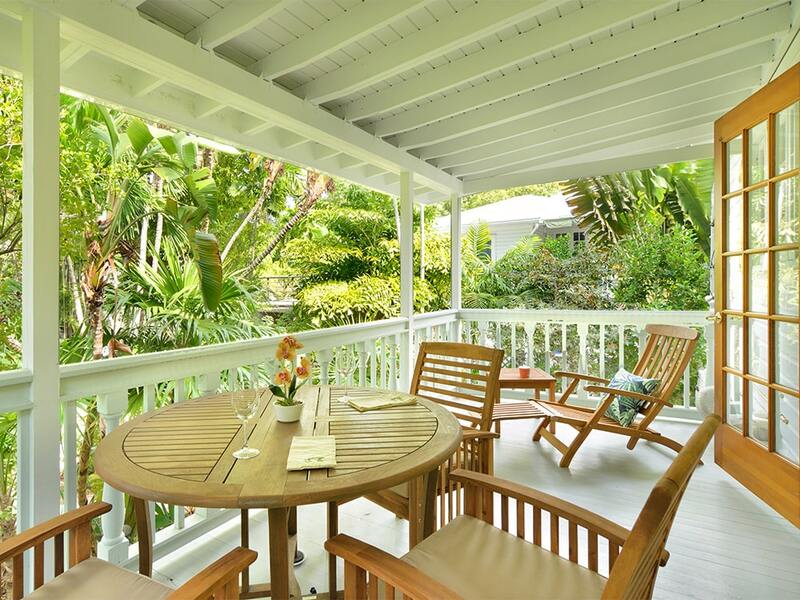 Note: If you love this cottage but need to sleep more than 3 (or 4 maximum if two can sleep in a double bed), you can rent it with the two bedroom Caribbean Cottage. 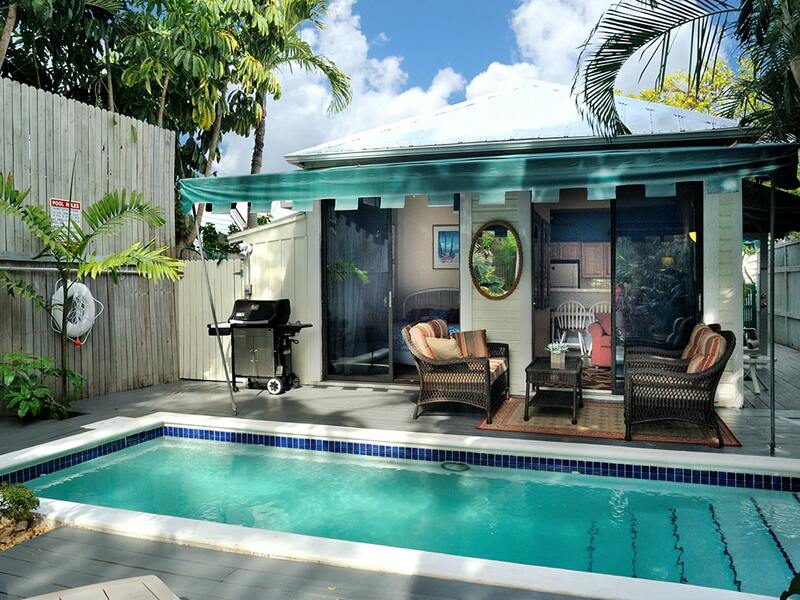 You can combine a rental of both cottages and sleep 8 - 10 by renting the Fantasy Resort Villa. Amenities: Champagne for the newly weds! Swimming pool (heat optional) with brick courtyard, garden and deck, large front porch, fenced yard, fully equipped "cook's dream" kitchen with all new stainless steel appliances, professional wine cellar, and granite counter tops. Central a/c, washer / dryer, Flat Screen cable TV, C/D player and stereo. Linens and towels provided. 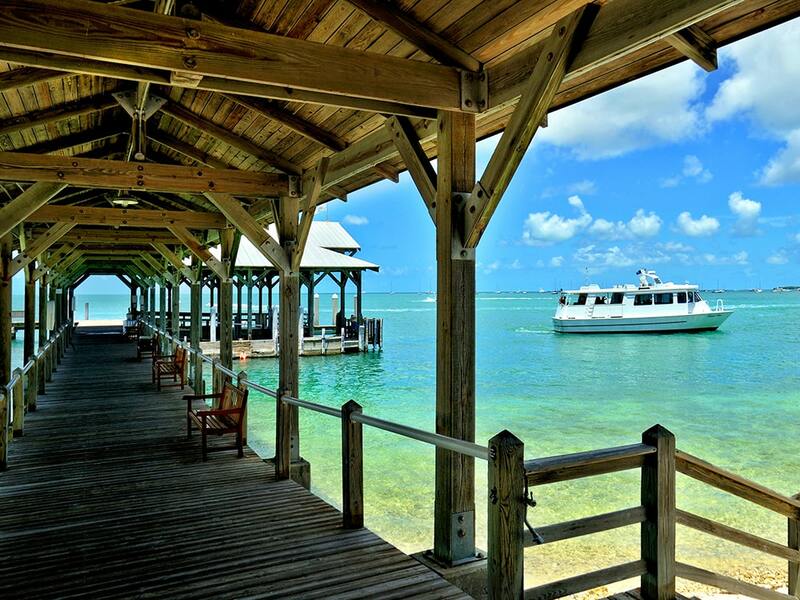 Activities: Shopping, restaurants, nightlife, museums, sailing, boating, snorkeling, diving, theatre, night life, family activities. Everything is within walking distance. 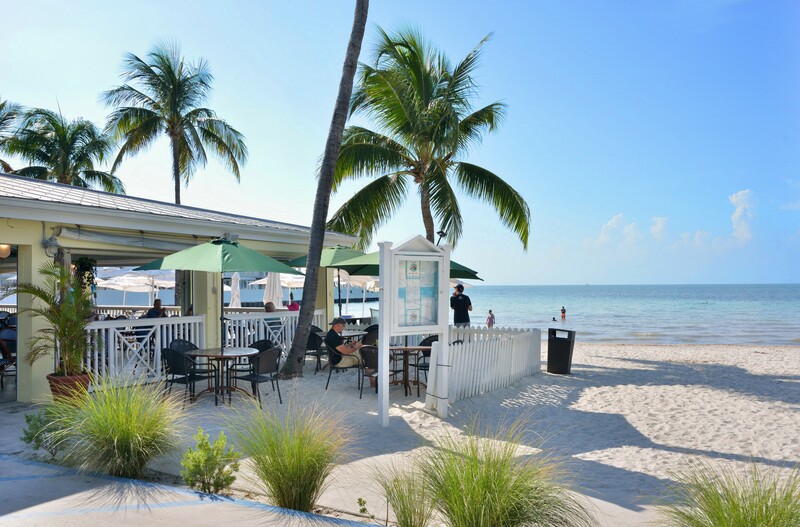 Cafe neighborhood features art galleries, wonderful eateries and internationally famous fine restaurants, coffee house, fine gift and clothing stores. 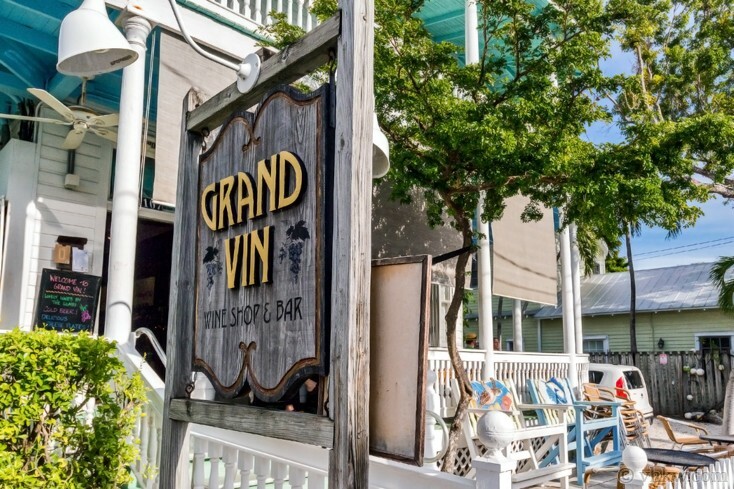 Right out your gate find Grand Vin Wine Bar, where you’ll enjoy an extensive selection of wine by the glass and Flamingo Crossing, the award winning homemade ice cream store with some of the best ice cream you’ll ever eat. 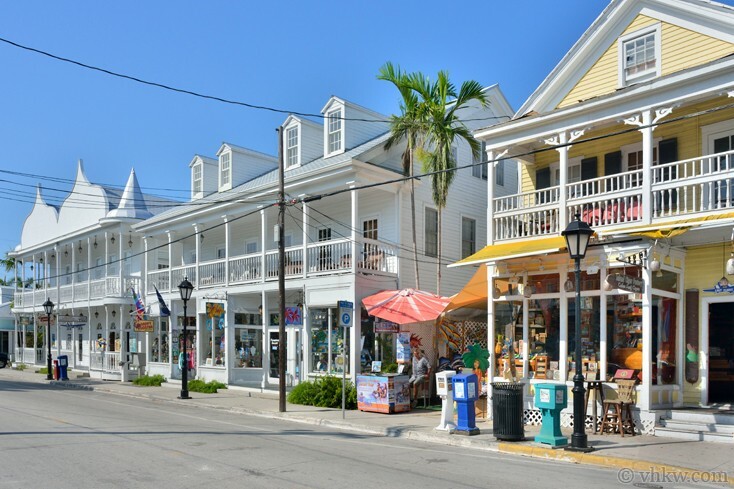 Area: Elegant Upper Duval St. - Close to the Southern Most Point of the United States A "Best kept Key West Secret!" 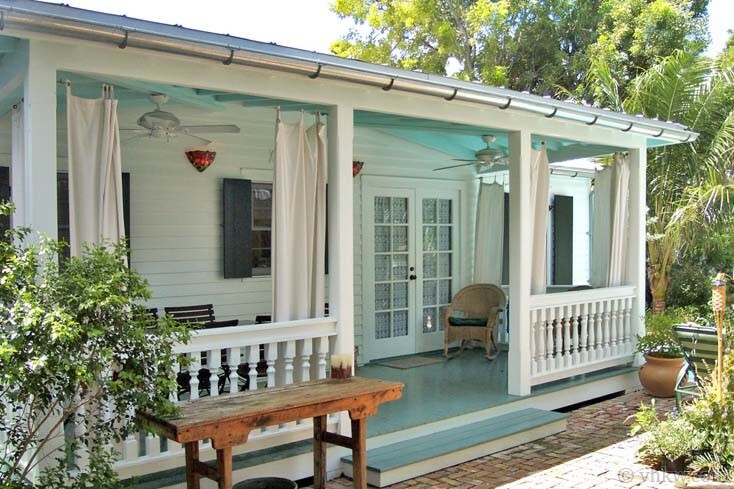 You would never know this cottage is here from the street, yet Upper Duval Street with all its charm and splendor is just out the gate. This property truly lends itself to the adage "location, location, location." From here you really never need to get in your car even through private parking is available. 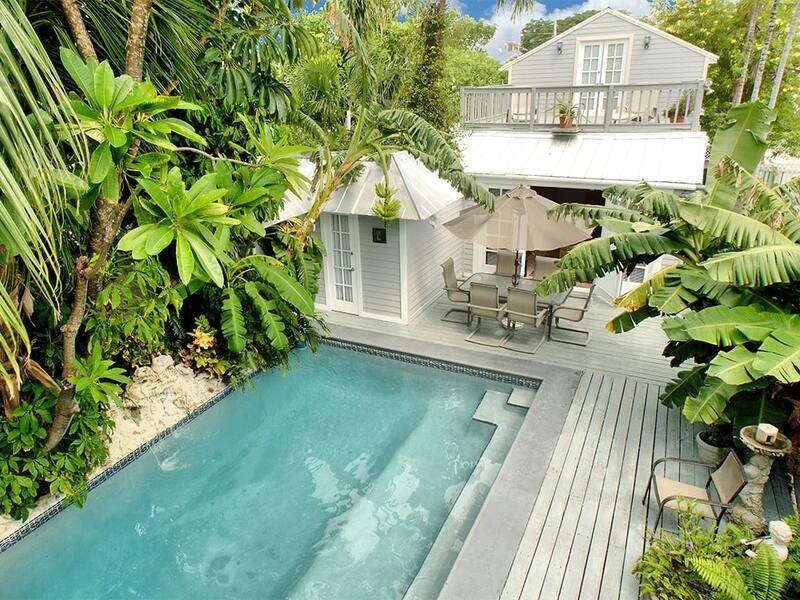 Enjoy walking or biking everywhere then return home for a dip in your pool. Restrictions: Smoking permitted on outside porch and pool deck only. No pets, please. We do not accept guests less than 25 years of age unless accompanied by a family group or guardian. Apr 20, 2019 - May 26, 2019 $2450 $450 4 night min. or 3 night min. 60 days prior to arrival. May 27, 2019 - Jun 14, 2019 $2200 $425 4 night min. or 3 night min. 60 days prior to arrival. Aug 9, 2019 - Oct 19, 2019 $2200 $425 4 night min. or 3 night min. 60 days prior to arrival. Oct 27, 2019 - Nov 3, 2019 $2200 $425 4 night min. or 3 night min. 60 days prior to arrival. Nov 11, 2019 - Nov 22, 2019 $2200 $425 4 night min. or 3 night min. 60 days prior to arrival. Nov 30, 2019 - Dec 20, 2019 $1800 $425 4 night min. or 3 night min. 60 days prior to arrival. Jan 4, 2020 - Jan 10, 2020 $2800 $525 4 night min. or 3 night min. 60 days prior to arrival. Jan 11, 2020 - Jan 17, 2020 $2800 $525 4 night min. or 3 night min. 60 days prior to arrival. Jan 18, 2020 - Jan 24, 2020 $2800 $525 4 night min. or 3 night min. 60 days prior to arrival. Apr 18, 2020 - May 24, 2020 $2450 $450 4 night min. or 3 night min. 60 days prior to arrival. May 25, 2020 - Jun 12, 2020 $2250 $425 4 night min. or 3 night min. 60 days prior to arrival. Aug 8, 2020 - Oct 22, 2020 $2250 $425 4 night min. or 3 night min. 60 days prior to arrival. 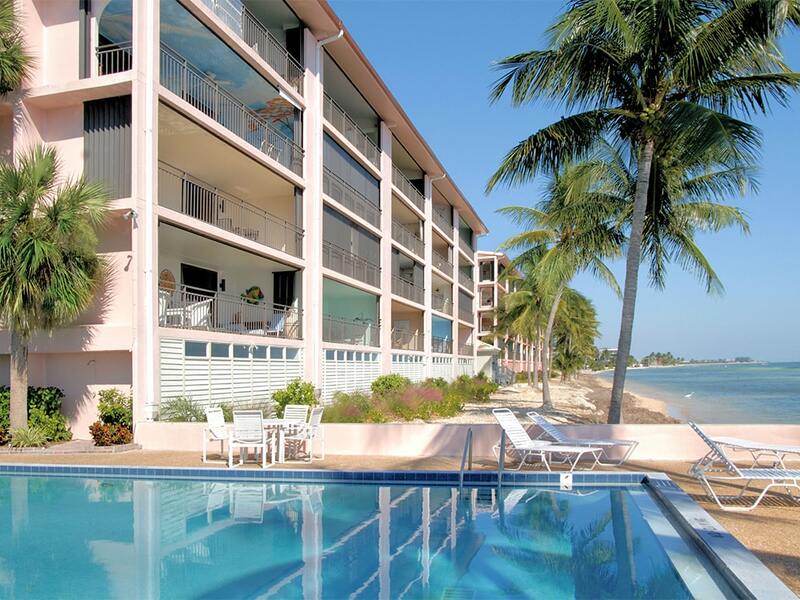 Nov 1, 2020 - Nov 7, 2020 $2250 $425 4 night min. or 3 night min. 60 days prior to arrival. Nov 16, 2020 - Nov 19, 2020 $2250 $425 4 night min. or 3 night min. 60 days prior to arrival. Nov 29, 2020 - Dec 18, 2020 $1850 $425 4 night min. or 3 night min. 60 days prior to arrival.